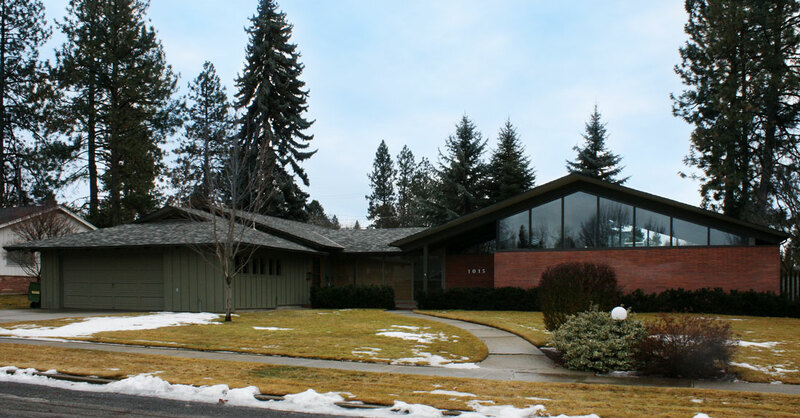 Prominent Spokane builder Vern W. Johnson was the contractor of record for his own home, built in 1954. 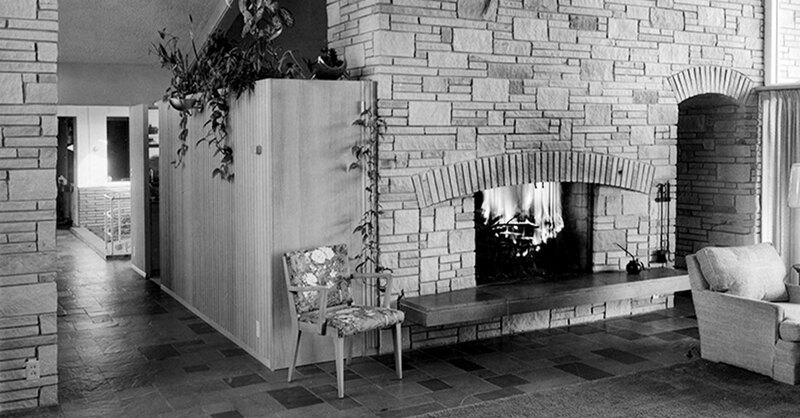 Born into a family of contractors in Medicine Lodge, Kansas, Johnson graduated with a degree in architectural engineering from Kansas State College in Manhattan; he moved to Spokane in 1946 after the company he was working for offered him $20,000 to set up a branch in any city of his choosing. 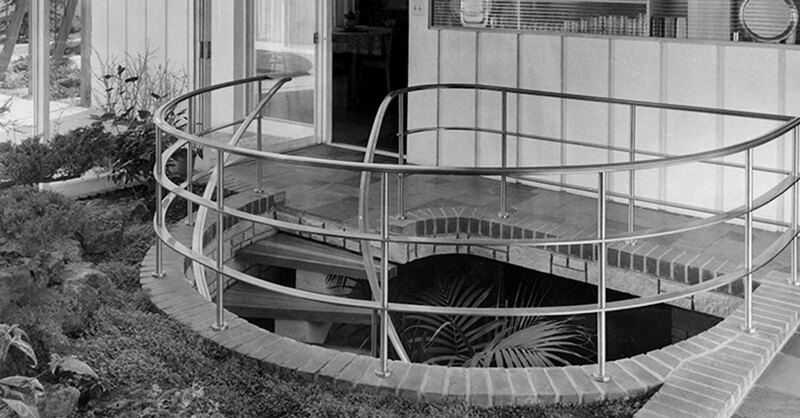 Johnson’s house was designed by Kenneth Brooks. 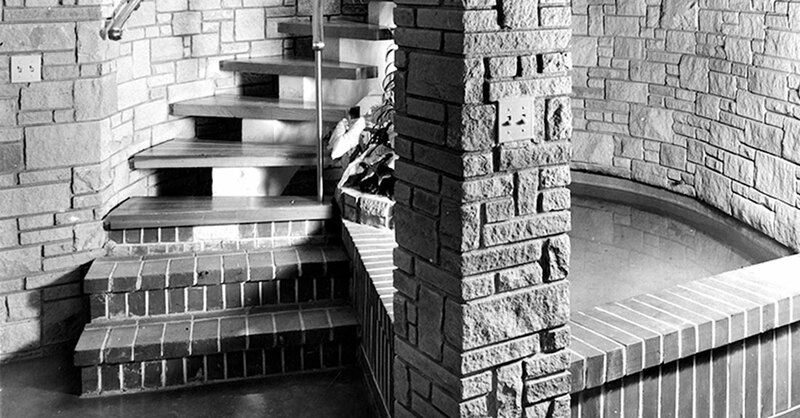 Born in Kansas in 1917, Brooks earned a bachelor’s degree in architectural engineering from the University of Illinois in 1940, then went to work for the Seattle firm Naramore & Brady Architects. After serving in World War II as an engineer and later as a Construction Officer, he worked for the New York office of Skidmore Owings & Merrill. 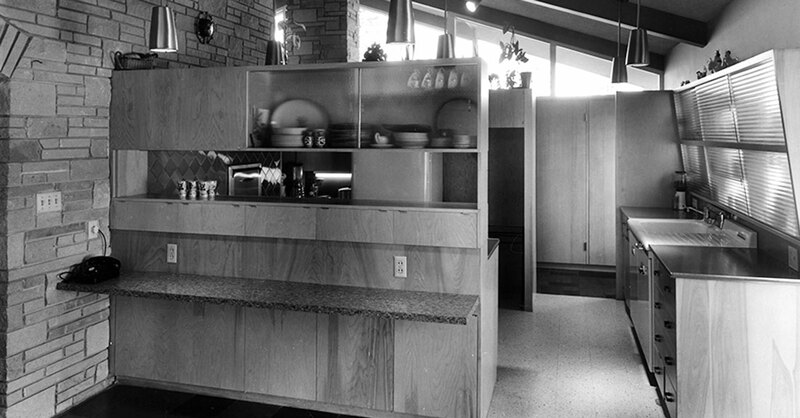 Settling in Spokane in the late 1940s, he returned to the University of Illinois to complete his Master of Architecture degree – awarded in 1949 – before establishing his own firm in Spokane in 1951. 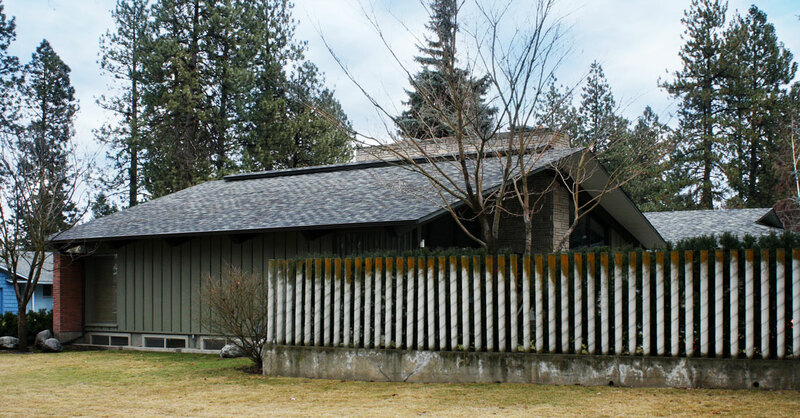 Brooks’s two most distinguished projects are the 1959 Washington Water Power company in Spokane, and his 1978 Art-Drama-Music Complex at Columbia Basin Community College, both of which received National Honor Awards from the American Institute of Architects. 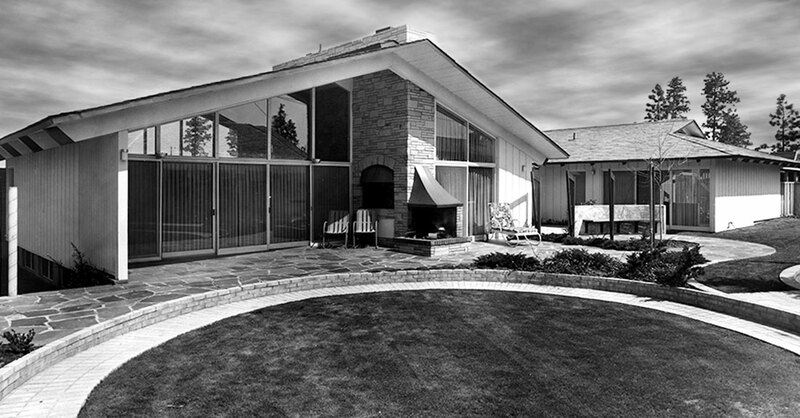 His Intermountain Gas Company Headquarters in Boise, Idaho garnered a National Award of Merit from the AIA in 1966. Brooks retired in 1991 and died in 1996.